CD packaged in gatefold wallet. LP includes insert with lyrics, and an mp3 download code. 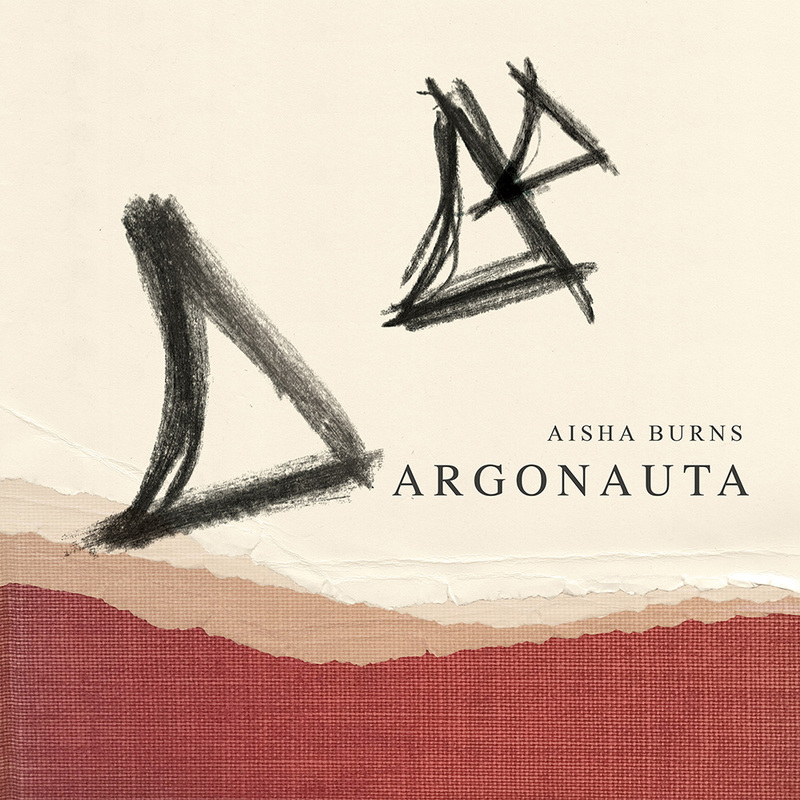 Born and raised in San Antonio, Texas, and currently residing in Beverly, Massachusetts, violinist, vocalist and songwriter Aisha Burns began playing violin when she was 10 years old, and has been touring and recording since 2006. Soon after moving to Austin in 2005, she gained her start with folk-rock outfit Alex Dupree and the Trapdoor Band, and joined the instrumental ensemble Balmorhea on violin in 2007. After years of secret singing, she released her solo debut Life in the Midwater in 2013. Called “twisting, ethereal...arresting” by Dazed Magazine, and praised for its “delicate intimacy” by NPR, Life in the Midwater explored mortality and relationships with candor and wisdom. The release of my first record in 2013 fell in a series of complicated years. Musically, things were nearly better than ever. Work with Balmorhea was great. 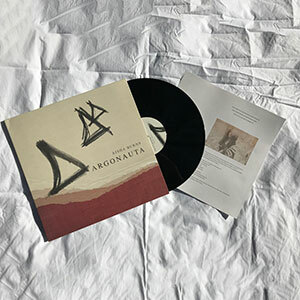 My first solo record was out in the world. I’d unexpectedly delved into the most rewarding long-term relationship of my life. But amid the thick sense of opportunity, I simultaneously found myself in the throes of the greatest devastation of my life. My mother passed away in 2012, and the reality of life after her passing was still setting in. It’s said that grief comes in waves, and I’ve found this to be true. In the busyness of music life, I found an incredibly comfortable, exciting distraction. Though in moments of stillness, I found myself unravelled in a kind of frozenness. The unfairness of life and death spun around ceaselessly in my mind. 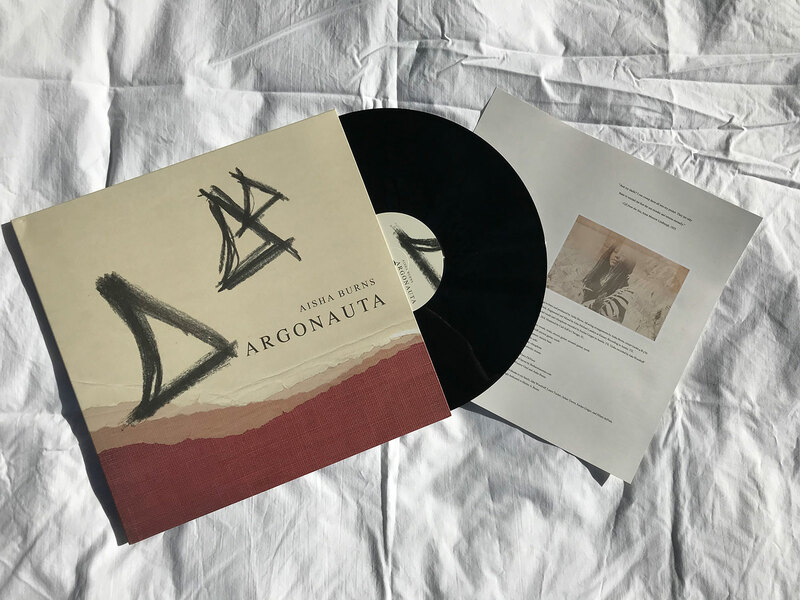 And so Argonauta continues where Life in the Midwater left off, vulnerably honest about a feeling of lingering darkness, but still holding to the hope of a way forward. 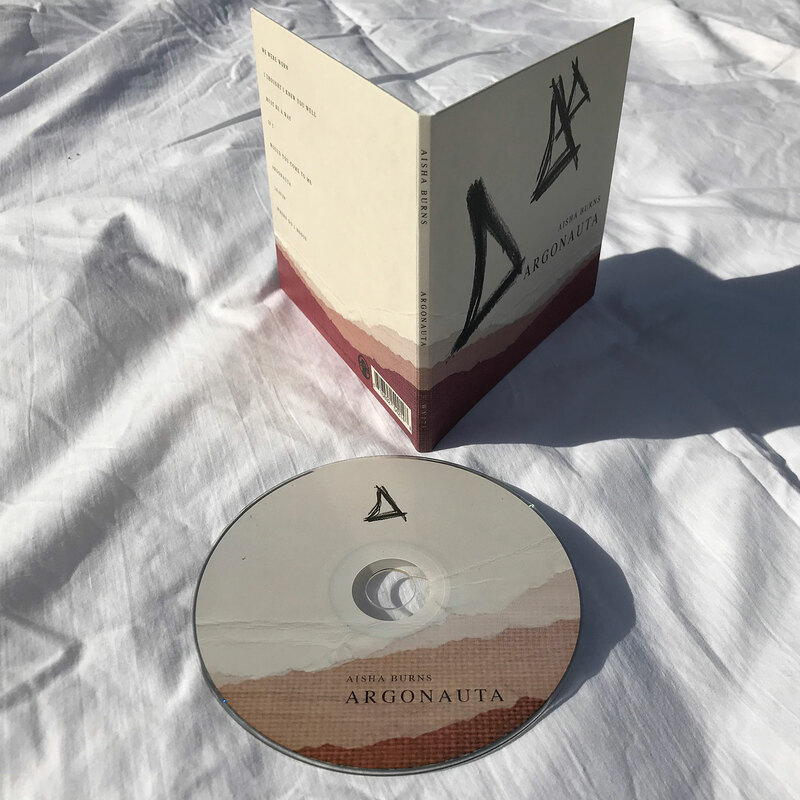 Songs like “Where Do I Begin,” “Would You Come to Me,” and the opening track “We Were Worn” echo this precisely, and ring with a small beacon of light amidst the darkness. 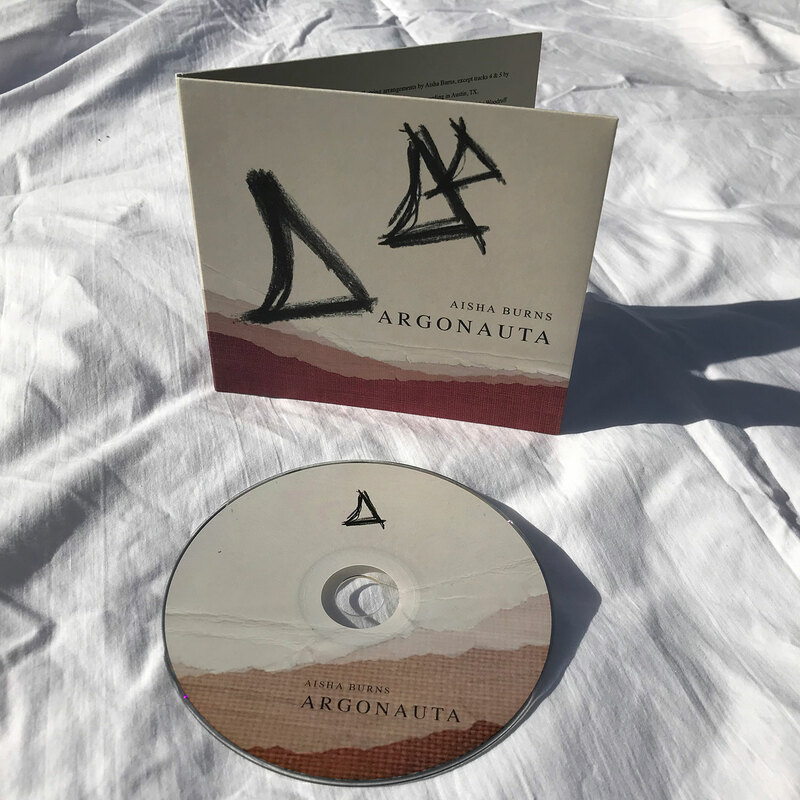 Musically, the self-produced album is more evolved, with densely layered vocals often carrying the arrangements, and the presence of the band more clear. Yet, the songs are still centered around my voice, its growth and maturity evident throughout.